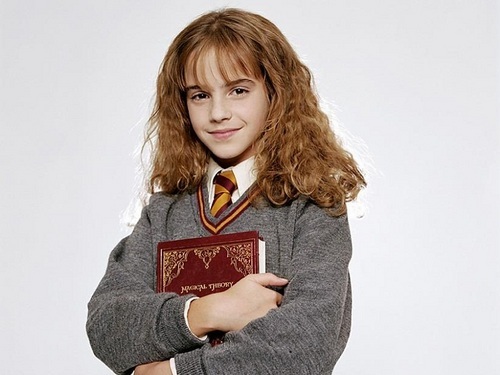 Hermione Granger wolpeyper. Hermione Granger wolpeyper - Harry Potter and the Philosopher's Stone. HD Wallpaper and background images in the Hermione Granger club tagged: hermione granger ♥ harry potter hermione hermione wallpaper emma. This Hermione Granger wallpaper might contain mahusay bihis tao, suit, pantalon suit, pantsuit, damit, and overclothes.